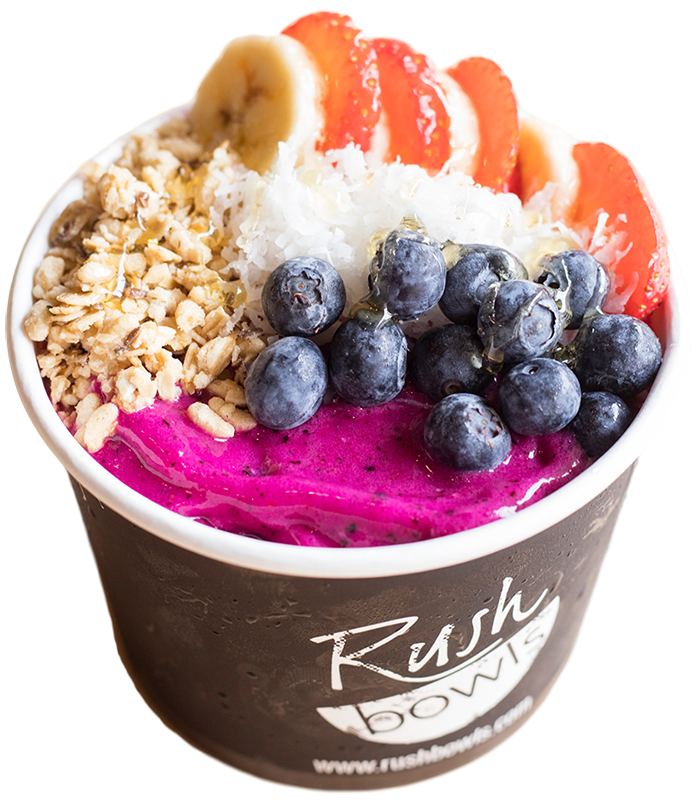 Located in the Lo-Hi area of Denver. 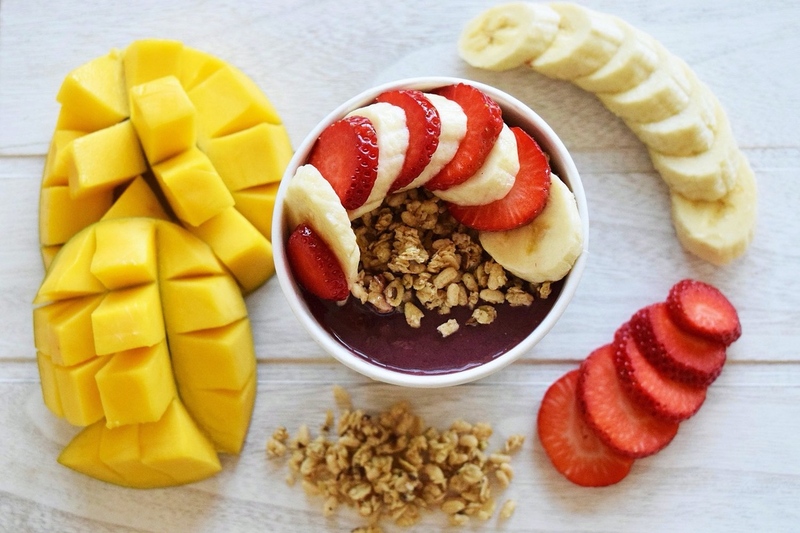 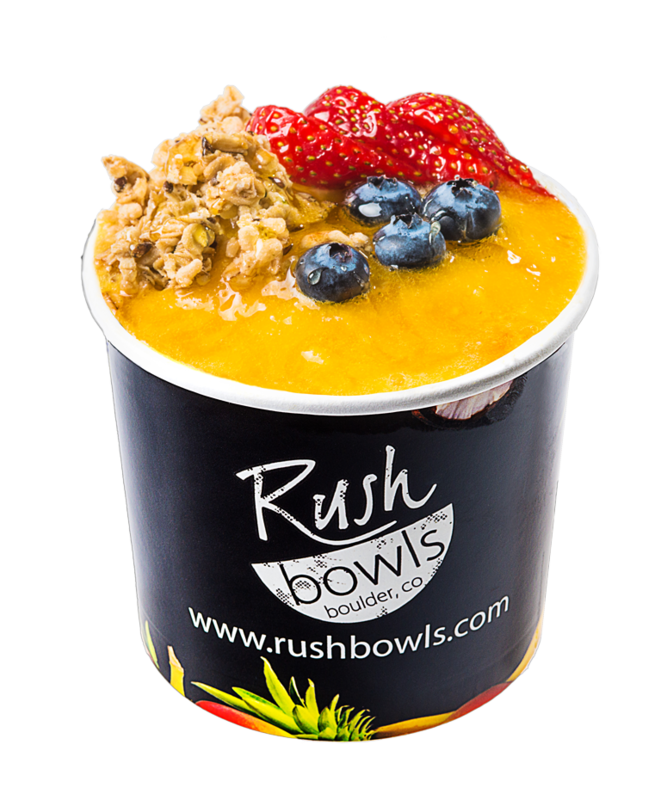 Welcome to Rush Bowls Denver: LoHi! 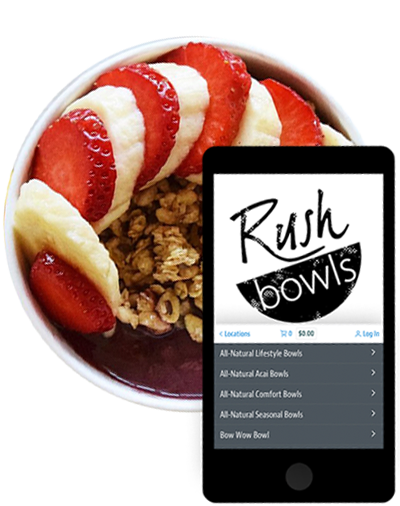 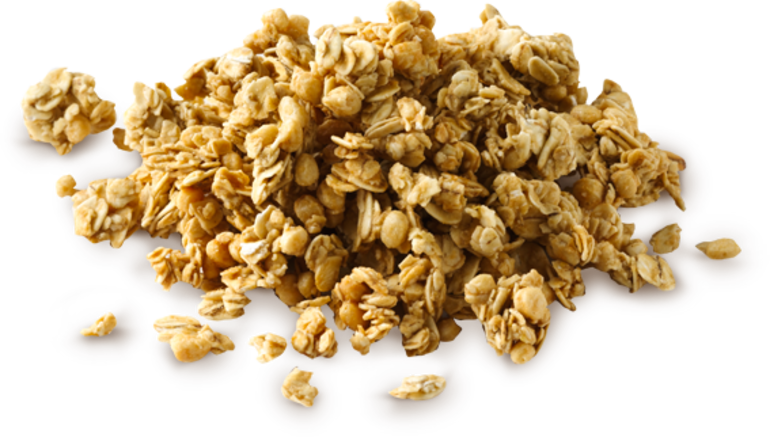 Here you'll find updates, online ordering, delivery, catering, hours and information for Rush Bowls Denver: LoHi.